Little's Mashing and Feeding Bowl is an easy way to ensure that your baby meets his or her daily meal requirements. This airtight bowl has two compartments that can be used for storing and mashing the food. The compartment for the mashing purpose has dotted surface that helps in efficiently mashing the food. It comes with a spoon that has smooth edges, making it safe for the baby. Made of BPA free material, this feeding bowl is safe for your baby's health and comes with an airtight lid that keeps the food fresh and germ-free. Preparing baby food is a hassle-free affair with this feeding bowl. This lightweight mashing and feeding bowl features a compact design and can easily be carried around while travelling. 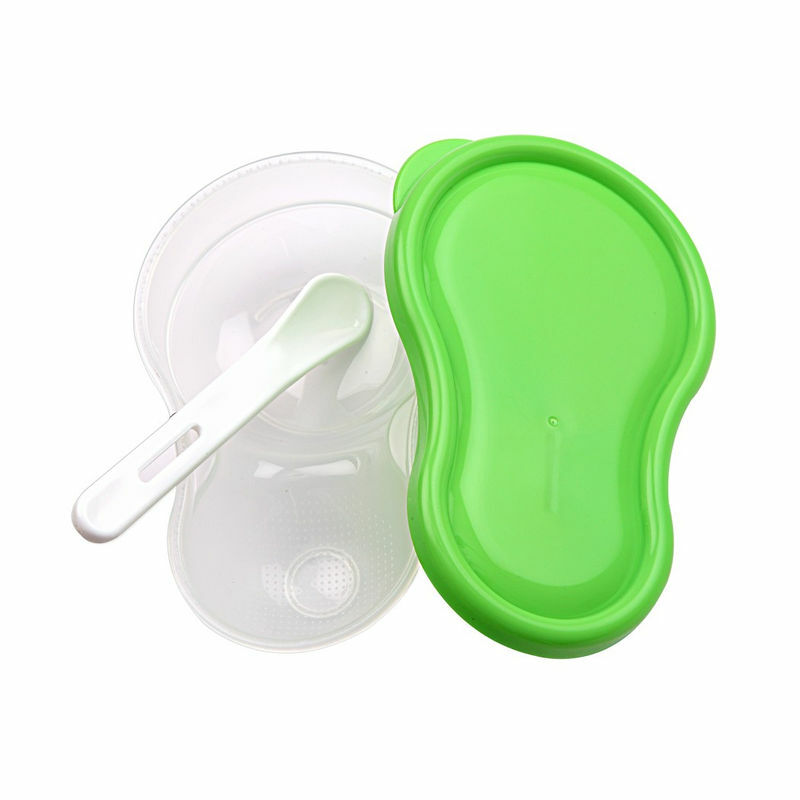 For mothers on the go, this feeding bowl is a perfect option to feed their babies!